Are you interested in information about Denver Homes For Sale? View our Homes For Sale in Colorado at northdenvercohomes.com. 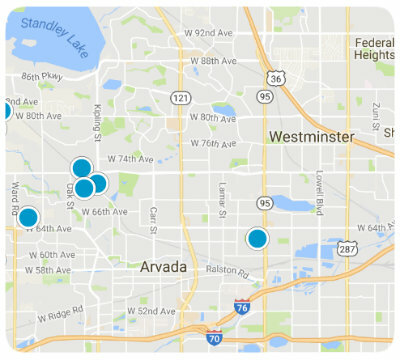 Real Estate for sale in Broomfield, Arvada, Erie, Thornton, Westminster, Brighton and More!